Enterprise Rent-A-Car, car rental agency, listed under "Car Rental Agencies" category, is located at 65 Regent Park Blvd Un6 Toronto ON, M5A 0K7, Canada and can be reached by 4166011323 phone number. 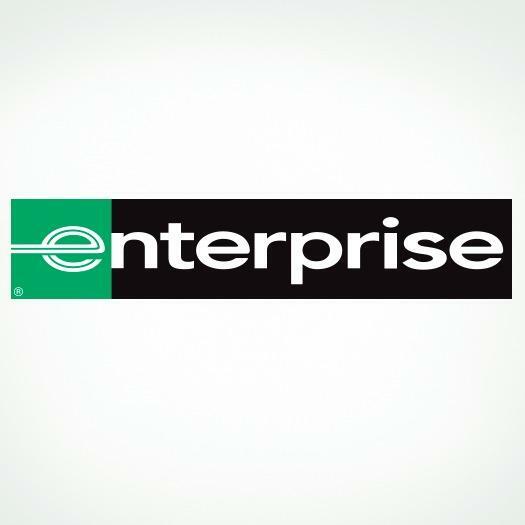 Enterprise Rent-A-Car has currently 0 reviews. Browse all Car Rental Agencies in Toronto ON.